"The stage remains empty without you, but the musical wealth you left behind keep us reminded of the great you are." 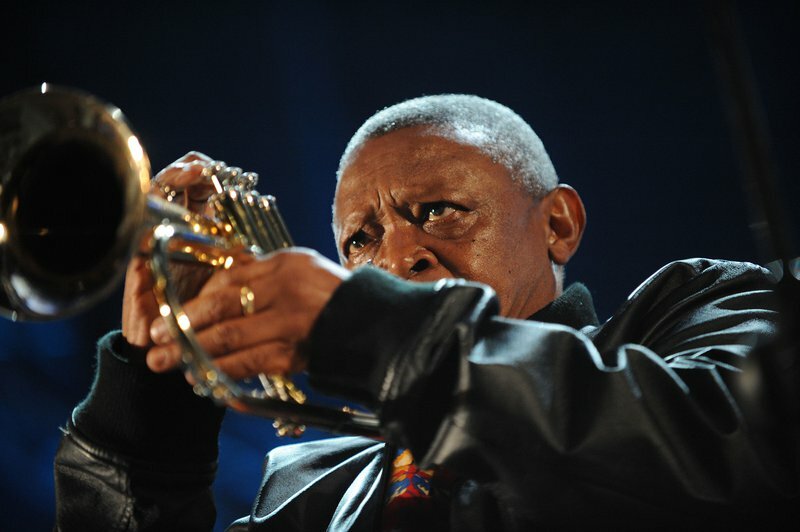 Today marks one year since music icon Hugh 'Bra Hugh' Masekela lost his battle with cancer. He was 78. The Hugh Masekela Heritage Foundation released a statement saying he is "sorely missed", but his legacy lives on through his music. "Bra Hugh’s lifelong preoccupation with showcasing the Heritage of the continent has earned him a remarkable Legacy as an innovator and a champion for the recognition and promotion of the performing arts and their African provenance. His impact reaches far and wide, at home and abroad, and it lives on in the recordings of his live performances, his collaborations with a dizzying variety of artists and his autobiography Still Grazing," the foundation said in the statement. Scores of South Africans have taken to social media to remember the award-winning musician. Some have declared January 23 'International Hugh Masekela Day'. "What a superb being. What a life. What a celebration of Africa’s greatness... We will forever have the late-great Bra Hugh in our hearts through his music," one Twitter user wrote. ALSO READ: Does AKA want to quit music to travel the world?